Most people say the hardest thing about growing a small nonprofit is figuring out the funding. When you have a thousand things to do to run your programs, recruit volunteers, manage your Board, and spread the word about your good cause, there’s not a lot of time left over to strategize about securing revenue. 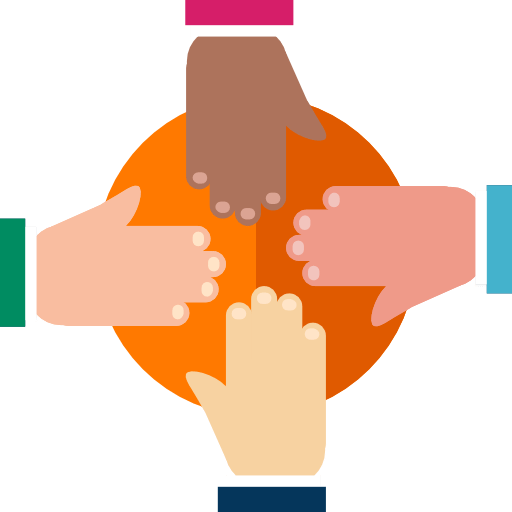 When you add in the fact that most people who start or run nonprofits have no experience in fundraising, it’s no surprise that lots of small nonprofits struggle to raise the money they need. And you’re probably right there with them. Fundraisers you’ve tried just aren’t bringing in the money you need. You thought you might get some grants, but you’re finding dead ends because you don’t have enough history or the numbers that foundations are looking for, plus you don’t really know where to find great grant opportunities anyway. You know you need people to give big gifts, but you don’t know any rich people or where to find them, and the thought of asking someone for a lot of money makes you want to puke. There are three basic things that every young nonprofit needs to focus on to ramp up fundraising FAST. 1. Build a donor base. You need a large donor family full of people who give because they love the work your nonprofit does. The real trick is figuring out who those people are. Who out there will want to write you a check just because you’re doing good in the world? Who will click the ‘donate now’ button simply because they believe in your mission? 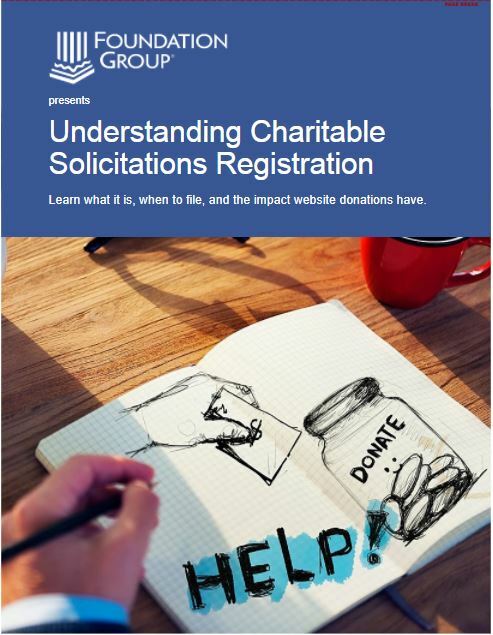 Where do you find new donors? For nonprofits that are just getting started and those that are starting to build a donor base, it’s simple: start with people around you. Start by asking your friends and family to give. Then ask people you go to church with or people you know from clubs you belong to. Brainstorm a list of 100 people you know, then start asking them to support your nonprofit. Chances are good that most of them will give simply because they like you and respect what you’re doing. Don’t worry about trying to find “rich people.” Instead, focus on people who are likely to care about you and your nonprofit’s good work. It’s the fastest way to start building that donor base. And be patient with the process. Building a donor base is like building a big snowball for the base of a snowman. In the beginning, you’ll add snow a handful at a time. Then once you can start rolling it through the yard, it’ll grow much faster and reach the size you want in no time. 2. Find the right words. Once you find the right people, you need to say something that will inspire them to give. The right words will do exactly that. So, what are the right words? It’s tempting to talk about your programs and the processes you use to change lives. It’s what you’re focused on and most interested in, so you think others will be, too. But your donors and prospects don’t care about that. They don’t care about your certifications and credentials either. What they care about are the lives you’re changing. Be prepared to tell a story and talk about how you’re making a difference in the world. Talk about what you’re doing that matters. Share how your nonprofit is meeting a need that no other group is addressing and why it’s important to meet that need NOW. At the end of the day, HOW you make a difference is not nearly as important as WHY you’re doing it and the outcome you’re getting. If you’re so new that you haven’t started running programs yet, that’s ok. Talk about what you’re planning to do and the results you intend to get. Oh, and keep your messaging simple. Leave out the jargon, acronyms, and industry slang. Everything you share should be conversational and easy to understand, not stiff and formal language that’s hard to comprehend. 3. Create a fundraising plan. Have you ever started out on a trip without a specific destination in mind? Typically, when we travel, we know exactly where we’re trying to get to. And a GPS makes road trips much easier. Raising money without a plan is like trying to drive to Key West without a map. You may eventually get there, but it’s going to be hard and take much longer. To raise money like the big nonprofits do, you need a plan based on your strengths that will generate the dollars you need to fully fund your budget. Otherwise, you’ll always be spinning your wheels at the last minute trying to figure out how to raise money to pay for programs and salaries. Reactive fundraising doesn’t generate the kind of funding you need to easily pay your overhead and help you grow to the next level. When you have a plan that’s based on strategy, you’re proactive and that changes the game. Your plan will give you time to think, time to prepare, time to get creative, and time to engage others’ help. When you start planning events, campaigns, and appeals months ahead of time, you can think things through and get the little details right. 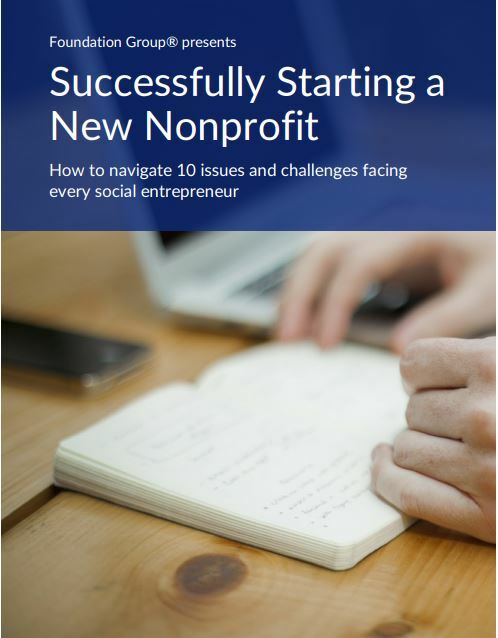 Ready to take the next step to ramping up your nonprofit’s fundraising? Join us for the Inspired Fundraising Retreat, August 17-19 in Atlanta, GA. Sandy will teach you how to build a big, loyal donor base, how to master your messaging so you always have the right thing to say, and how to craft a fundraising plan that will guide you to success. Get all the details and register here. Sandy Rees is the Chief Encouragement Officer at Get Fully Funded where she shows small nonprofits how to raise big bucks to support their work. You can find more articles about simplifying fundraising on her blog at www.GetFullyFunded.com/blog.